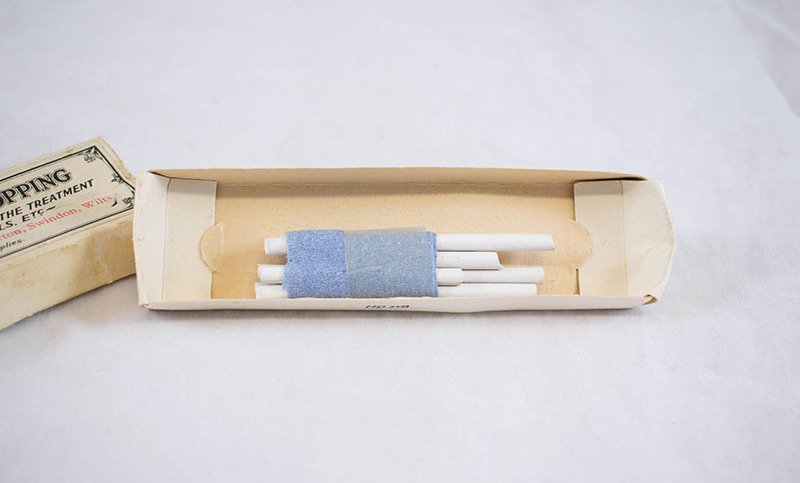 7 part sticks of white gutta percha for use s temporary filling material. 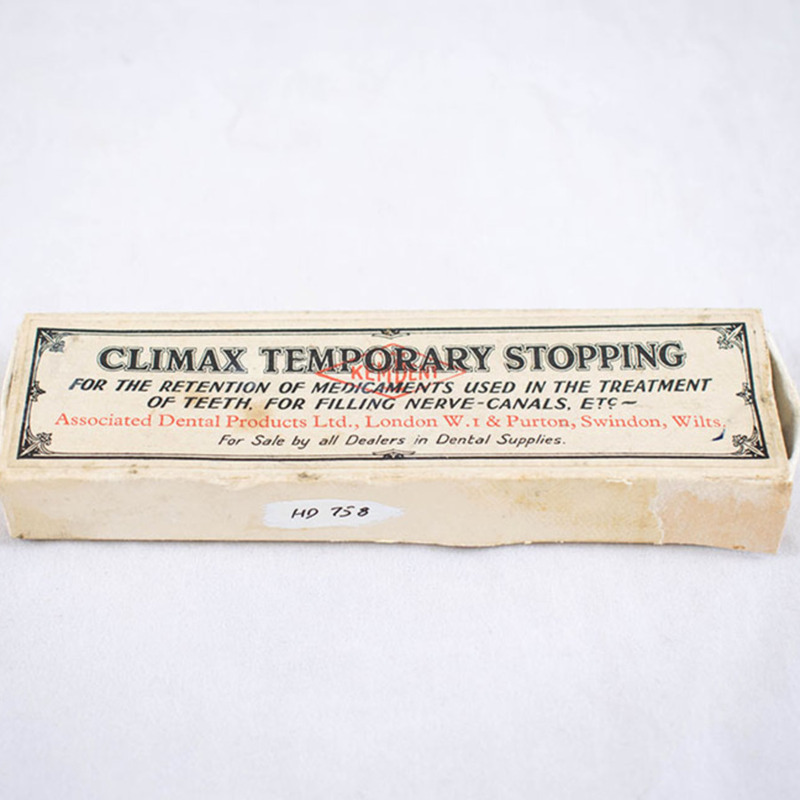 “Climax Temporary Stopping,” Heritage, accessed April 23, 2019, https://heritage.rcpsg.ac.uk/items/show/706. 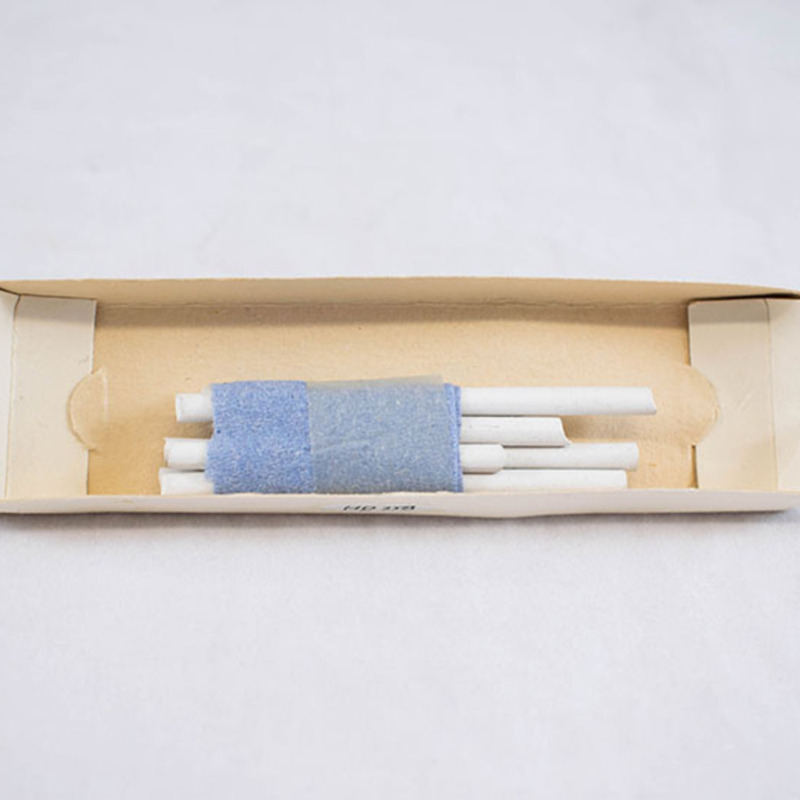 Description: 7 part sticks of white gutta percha for use s temporary filling material.